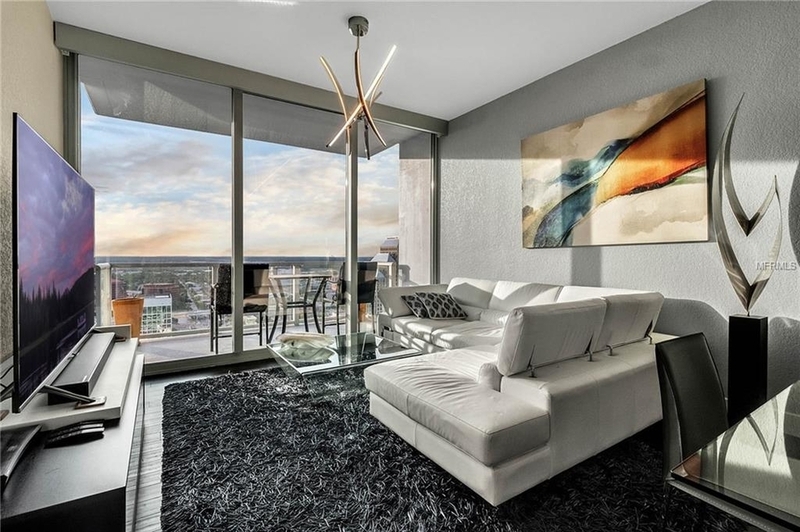 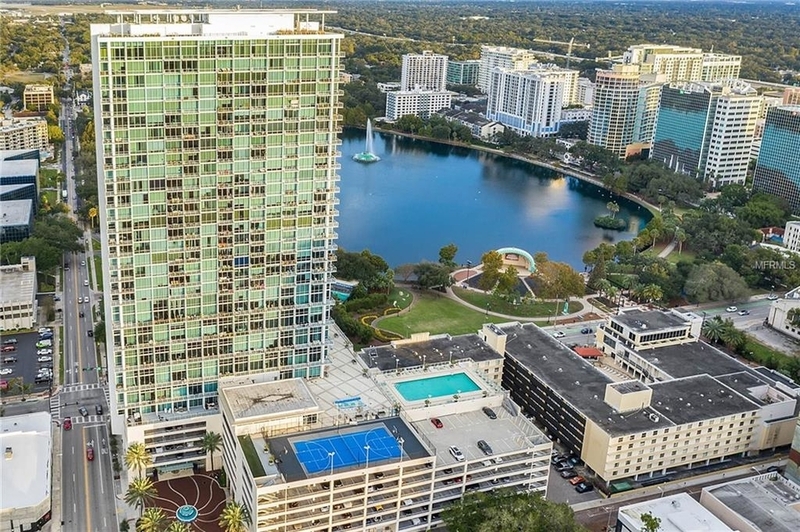 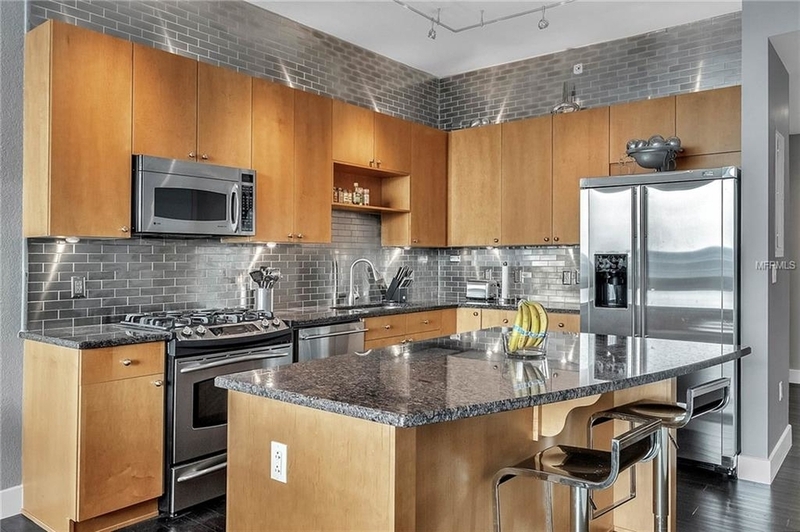 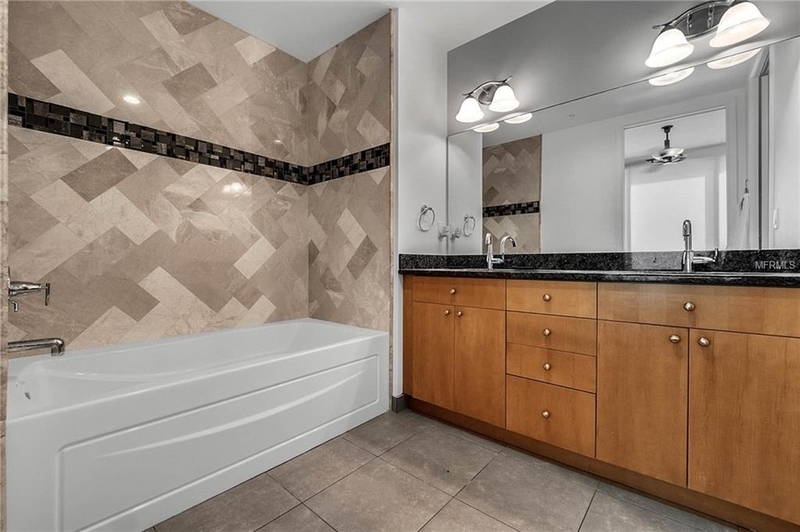 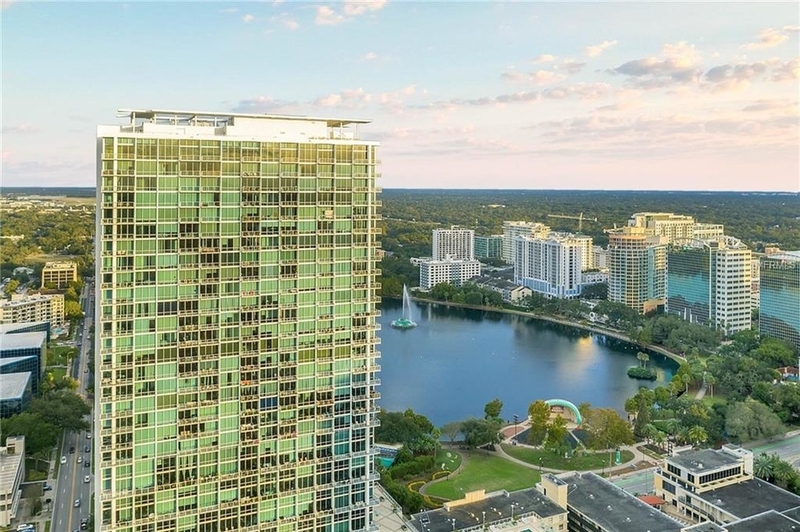 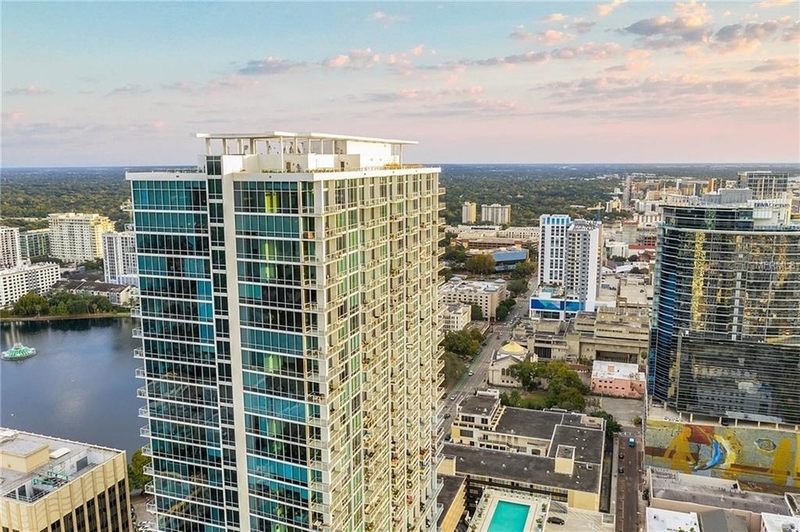 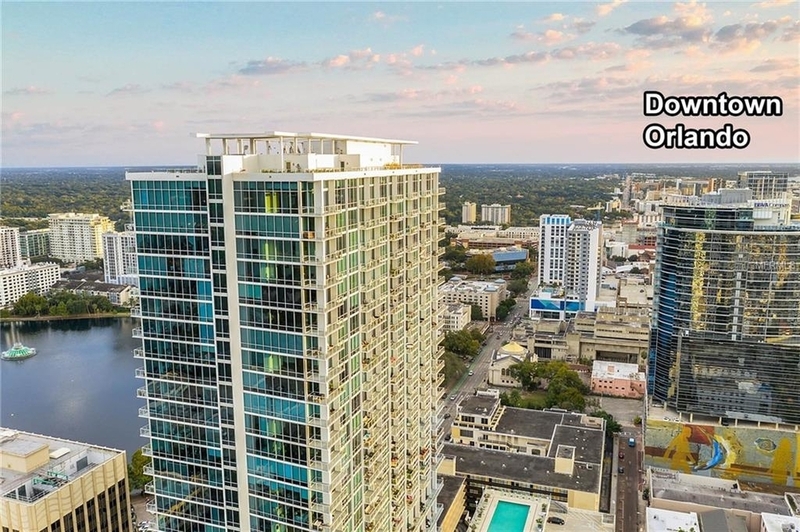 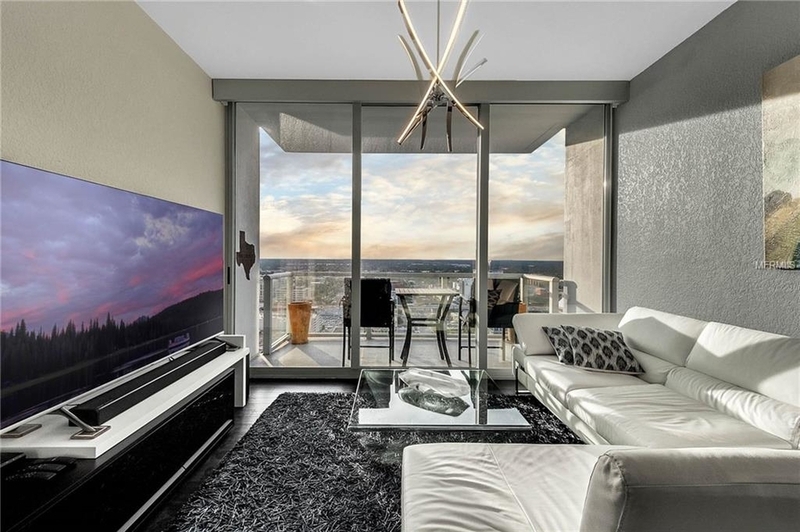 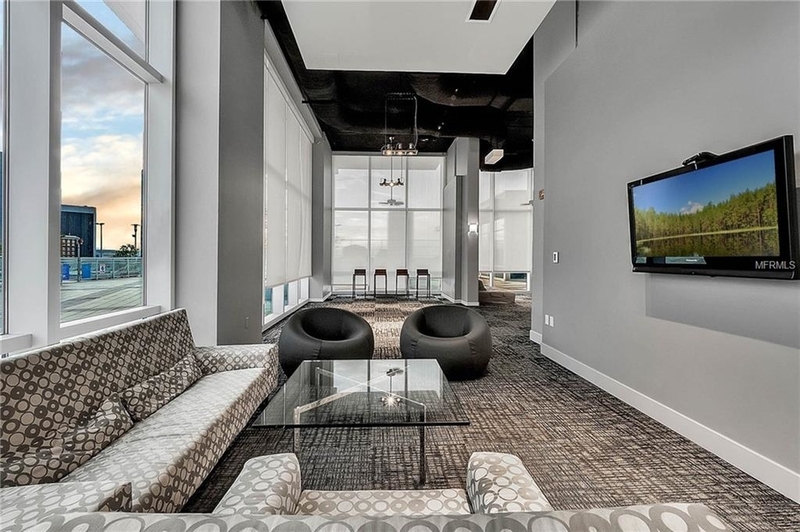 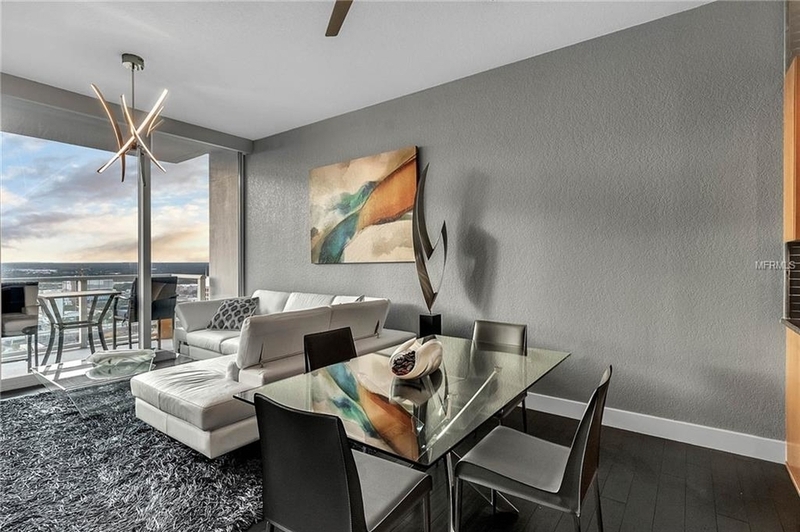 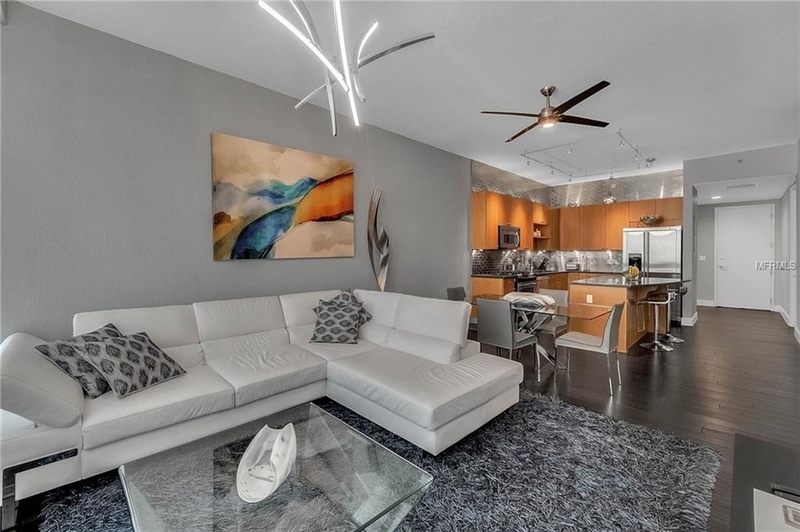 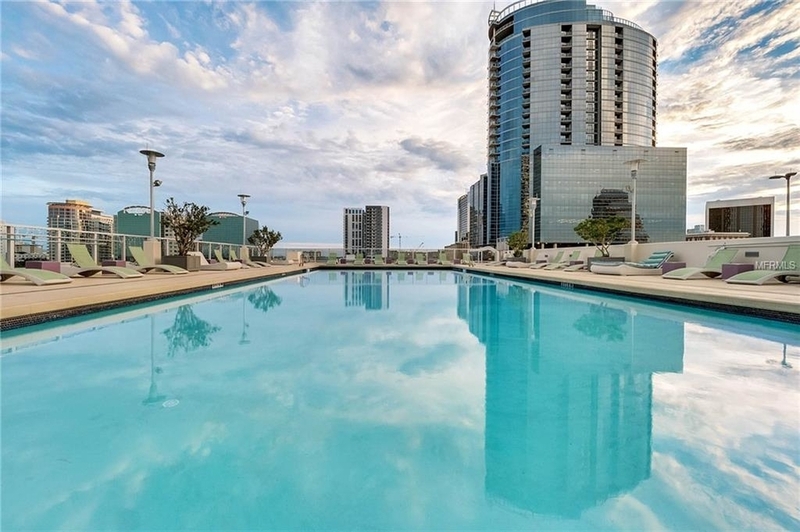 Located in the heart of DOWNTOWN ORLANDO on the 29th floor this unit defines MODERN and LUXURY living at The VUE at Lake Eola condominium. 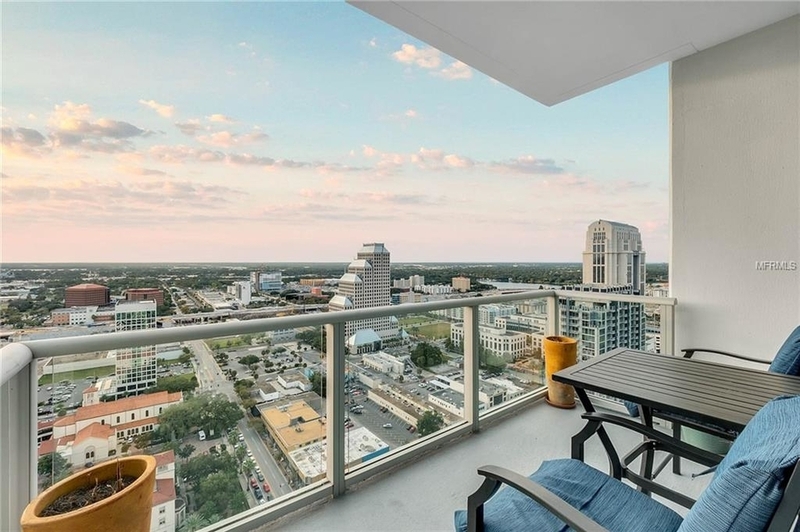 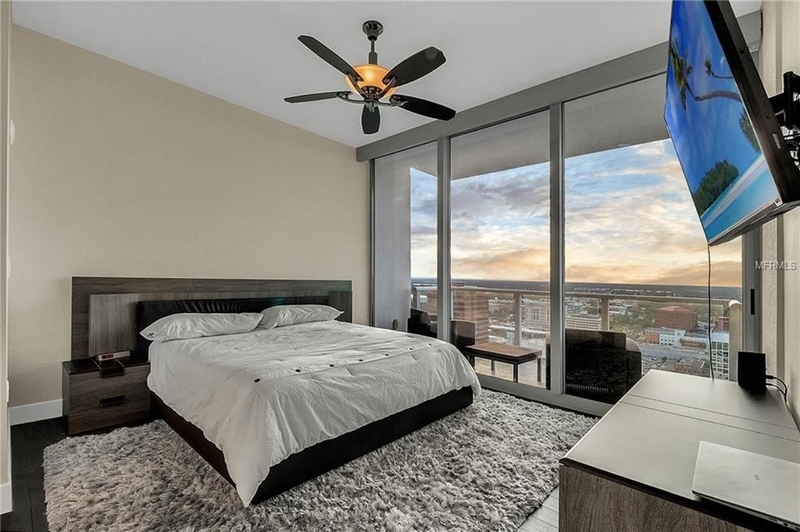 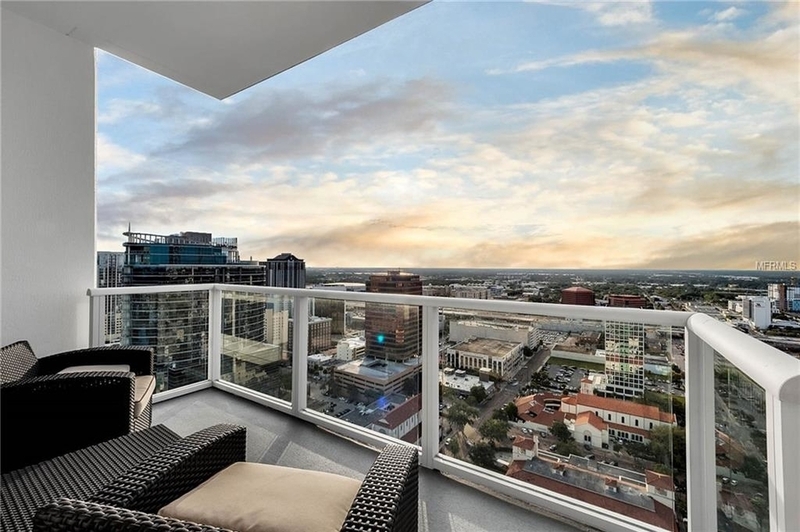 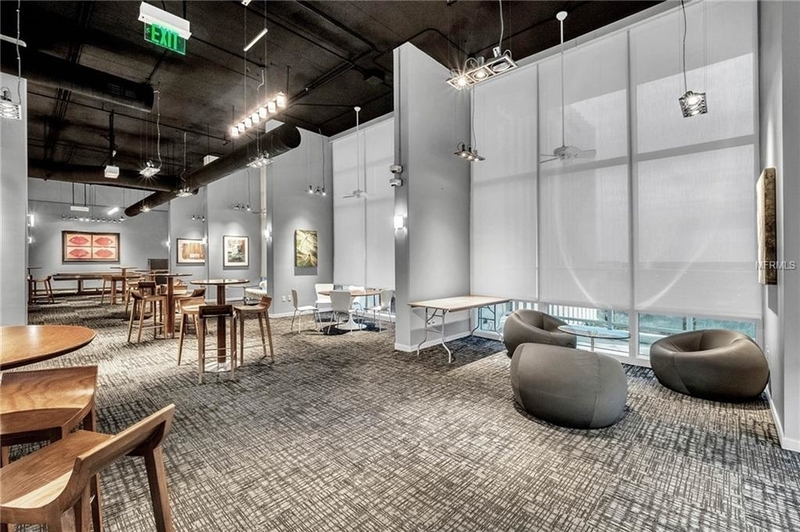 The 2 balconies and floor to ceiling windows provide spectacular and breathtaking city views of downtown Orlando's skyline. 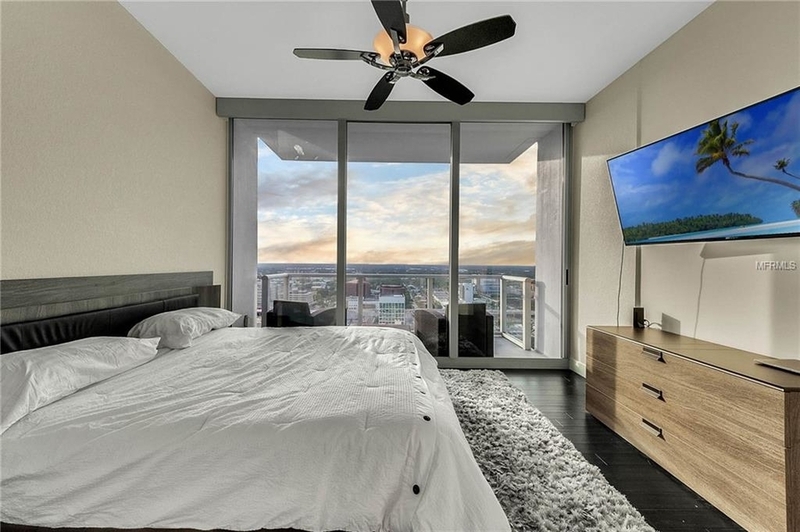 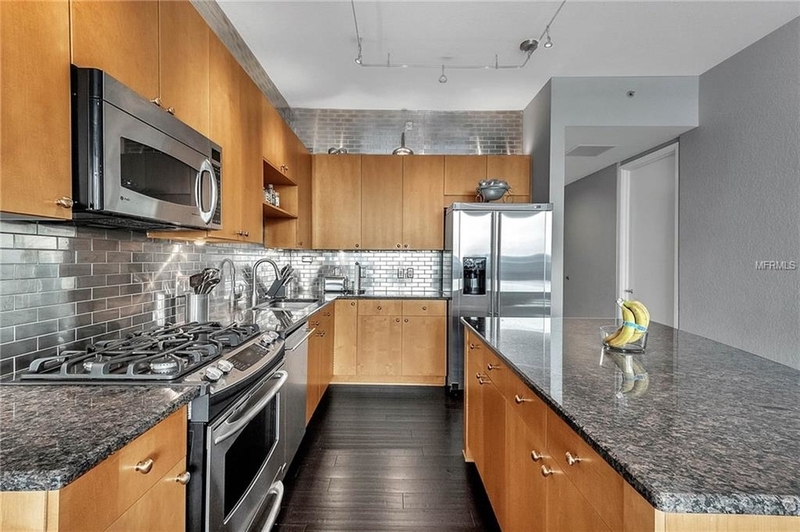 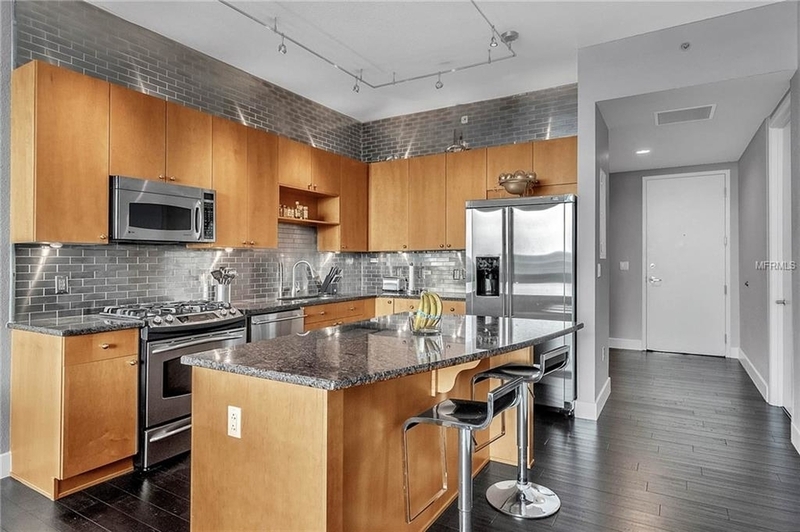 This unit offers BAMBOO flooring throughout, Motorized blinds, upgraded bathrooms and kitchen. 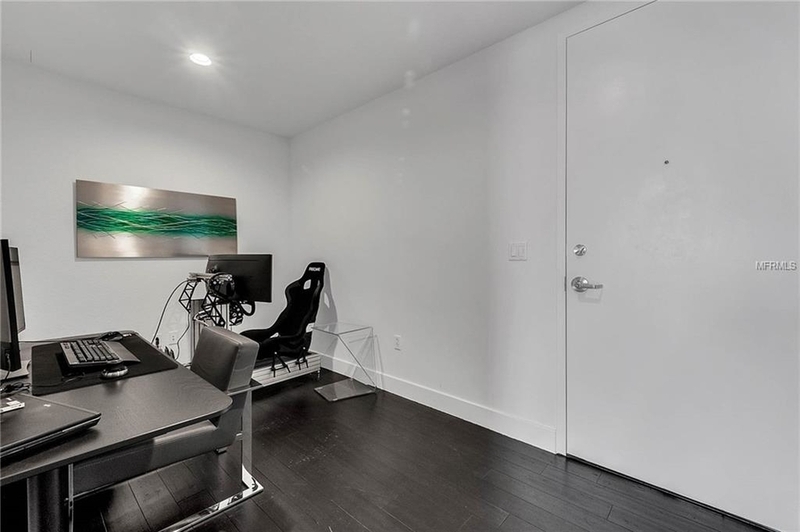 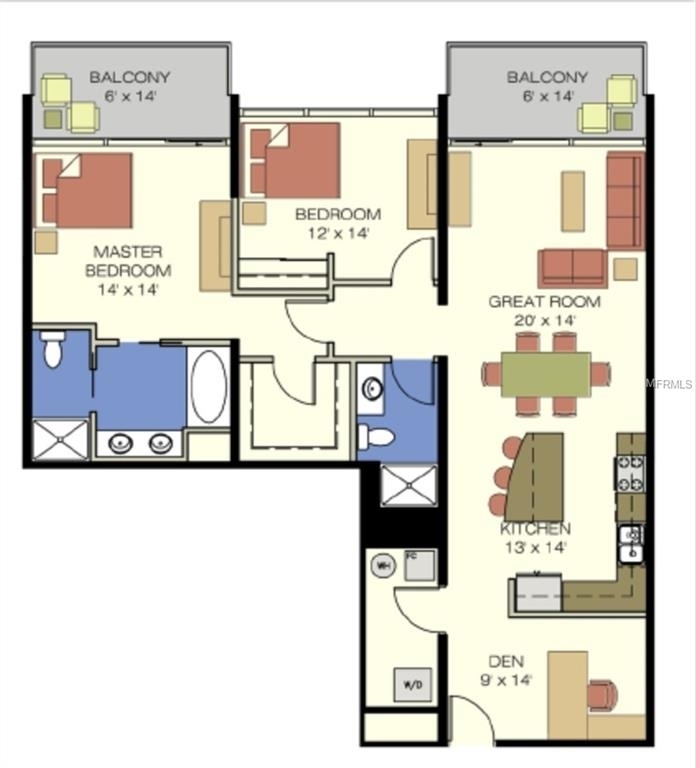 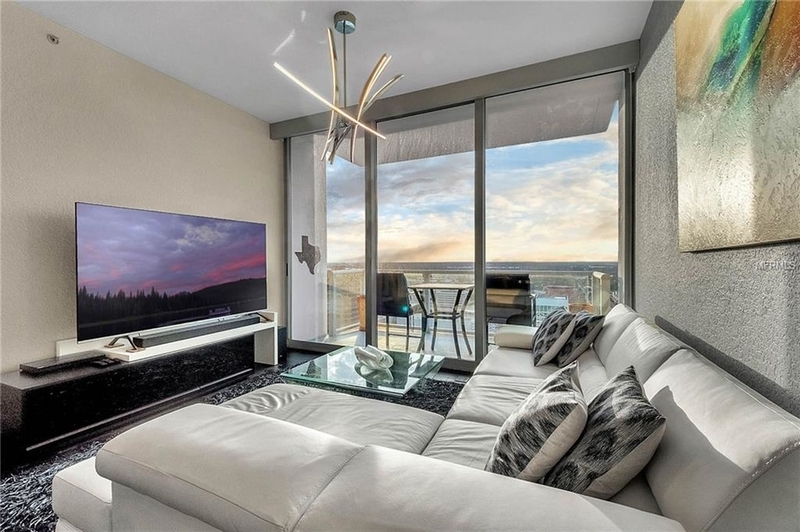 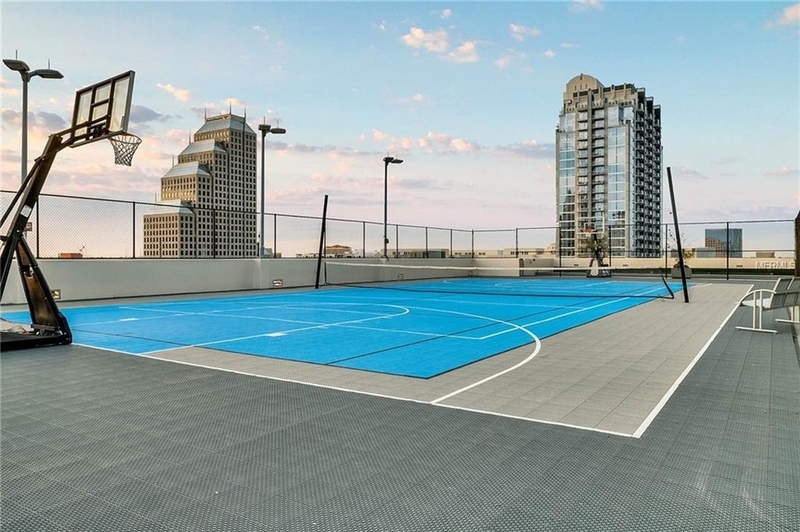 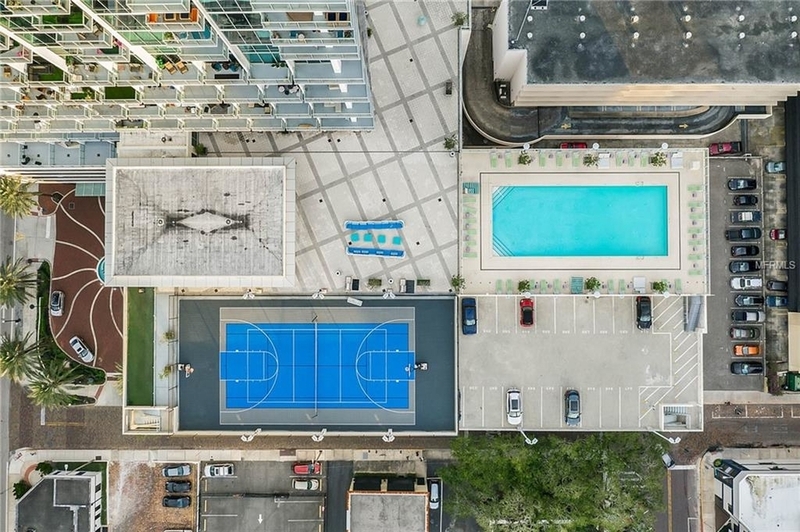 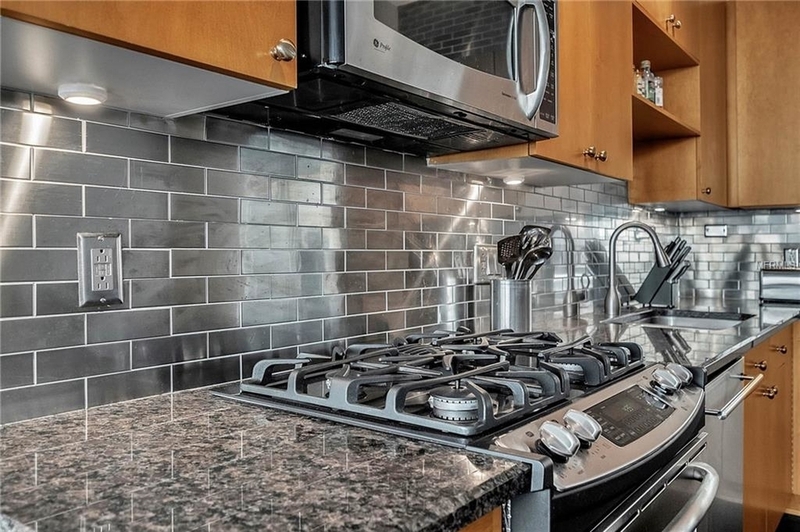 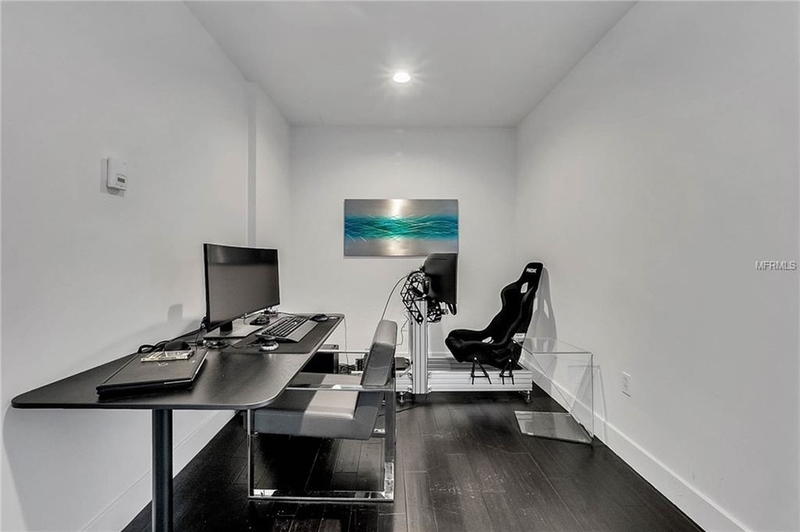 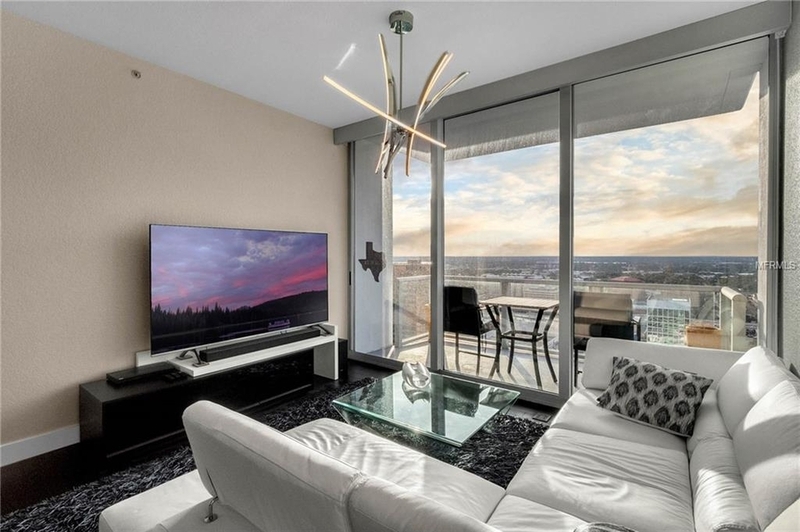 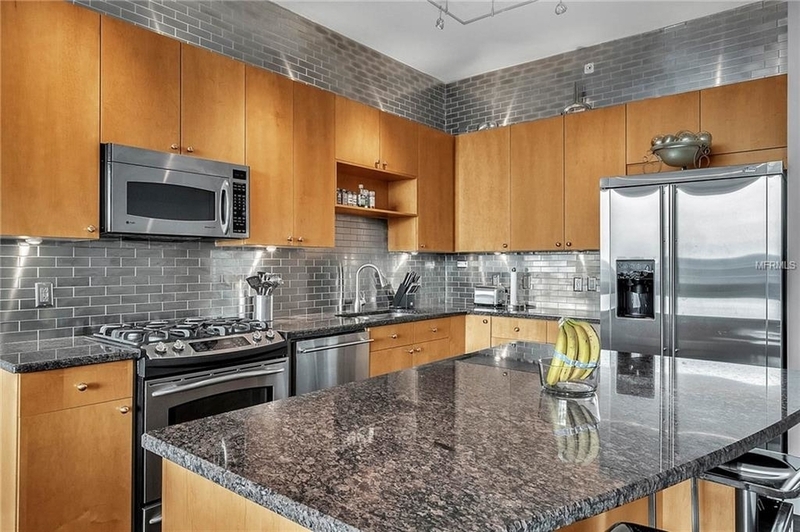 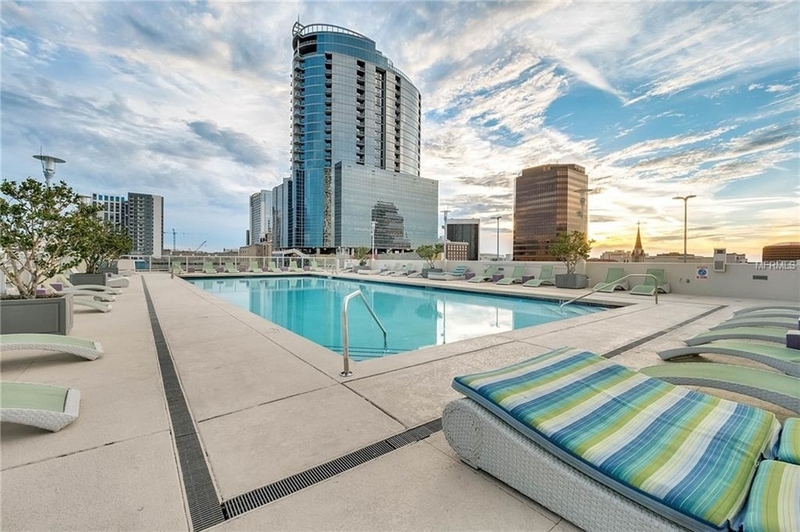 Top of the line amenities include Basketball Court, Tennis Court, Olympic size swimming pool, state of the art fitness center, Dog park, Cyber Cafe, Media Center, 24 hr. 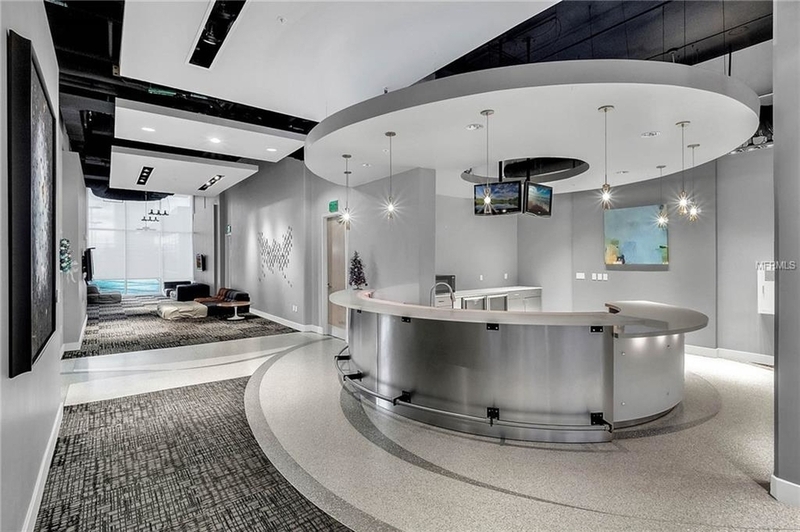 Security, Biometric finger print access among other great features. 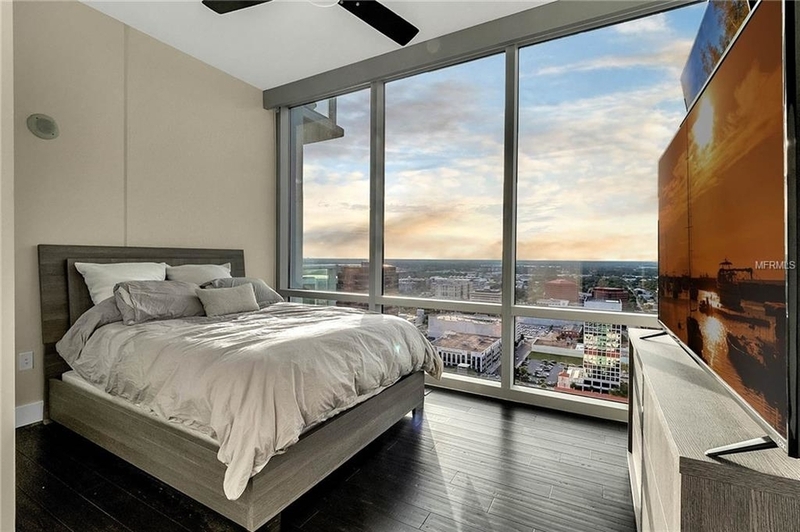 EMBRACE THIS LIFESTYLE! 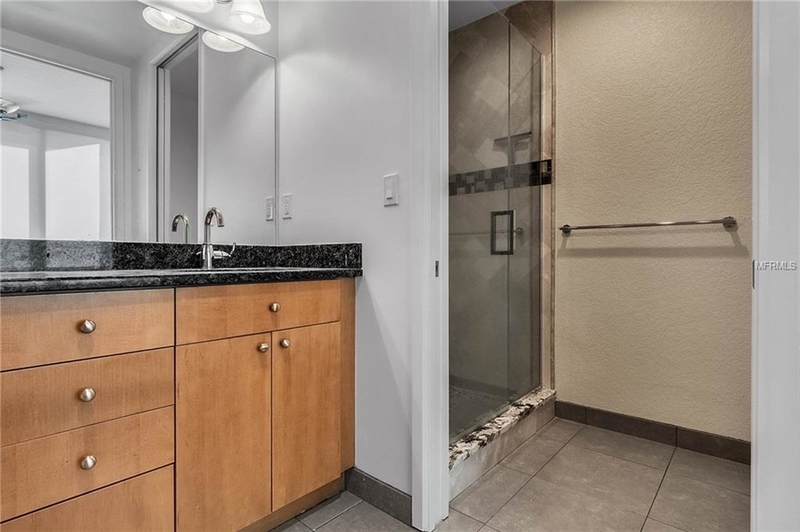 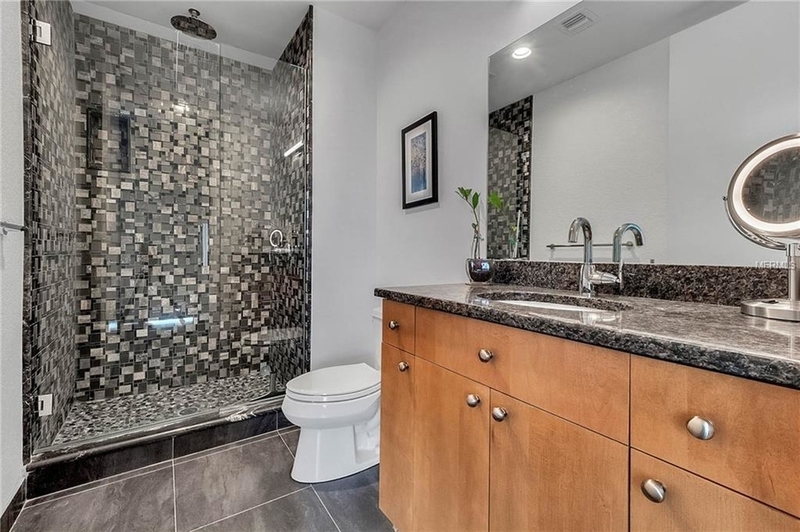 The manager has listed the unit size as 1268 square feet.